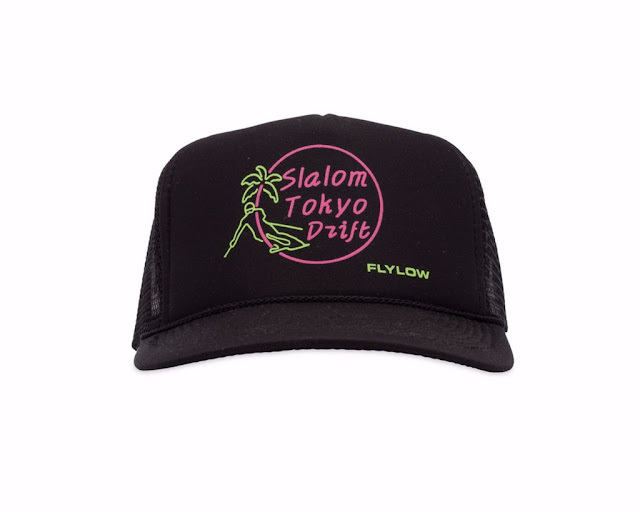 We made Slalom Tokyo Drift hats! Our friends at Flylow helped us out, and we are donating half of sales to the Kelly Brush Foundation! You can get the hats HERE. Slalom Ace out.